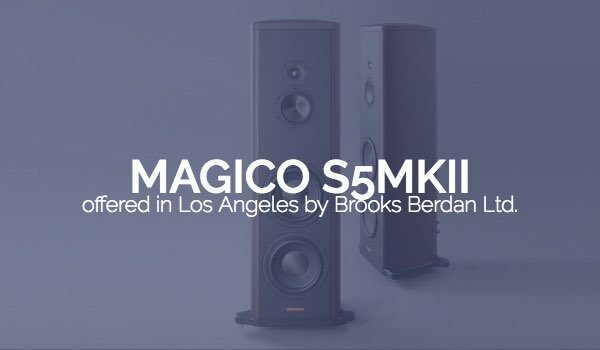 Magico S5MKII – Brooks Berdan Ltd. 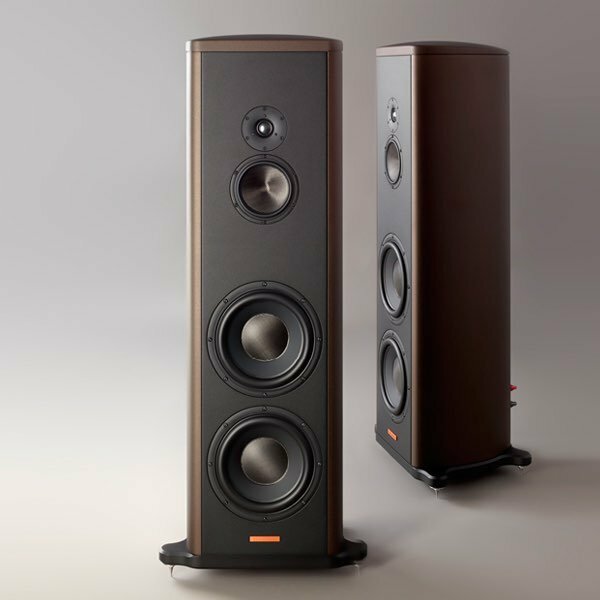 Schedule a time to listen to Magico S5MKII loudspeakers in our Los Angeles area showroom. A higher benchmark of measured midrange performance is achieved with a newly designed 6-inch Magico driver that is formed of Mutli-Wall carbon and Nanographene. The combined result of these two cutting-edge materials creates a new cone that is 20% lighter and 300% stiffer than the cone used in the S5. 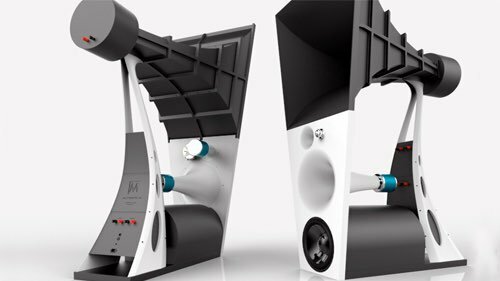 A purpose built sub-enclosure made of a proprietary polymer material provides an acoustically optimized rear chamber for the midrange to operate within. 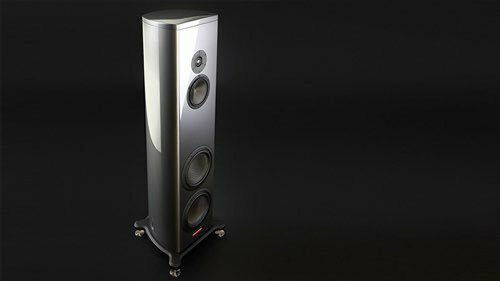 The sub-enclosure concept was first introduced in the S3 and provides noticeable enhancements in midrange control and articulation. The impressive enclosure of the S5 Mk II is assembled from extruded aluminum, 1/2-inch thick and 16-inches in diameter. A massive new top plate is machined into an elegant 3D convex shape to minimize enclosure diffraction and break-up vertical standing waves. The thicker base plate incorporates a newly designed 4-point outrigger support that lowers the center of gravity and increases overall stability resulting in lower noise floor and increased dynamics. 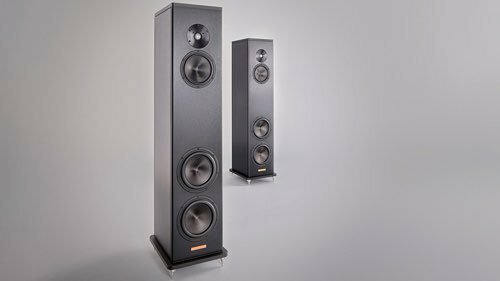 HIFI CRITIC: "The improvement in clarity has enabled a precision of analytical listening to the soundstage presentation, to the point that any production falsification is laid bare. It’s like looking at a high resolution photo only to discover that you can actually see each brick – and discern the crumbling mortar between each layer." Positive Feedback: "When all's said and done, the only resemblance between the new S5 Mk. 2 and older Mk. 1 versions (that I enthusiastically reviewed) is their shape. And even there the S5 Mk. 2 version uses newly developed, rounded end caps to break-up vertical standing waves within the cabinet. 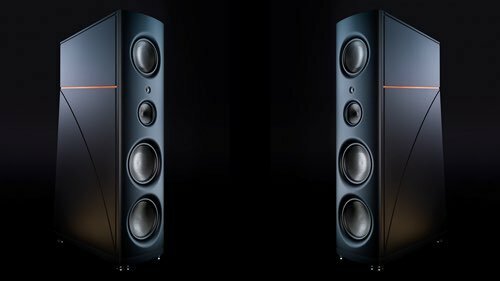 The latest Magico S5 Mk. 2 features a new nanographene midrange driver that is 20% lighter and 300% stiffer than the S5 Mk. 1's original 6-inch driver. A new 1-inch Be/diamond coated tweeter. A new, lower slung, lower center-of-gravity, 4-point base for the speaker cabinet. New 10-inch bass drivers replete with nanographene dust caps. 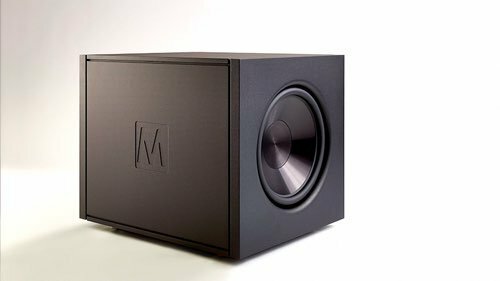 Maybe most importantly, the introduction of the midrange driver sub-enclosure originally developed for S1 and S3 Mk. 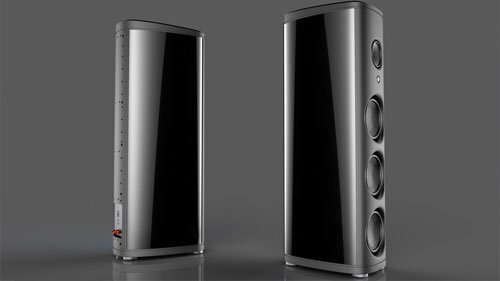 1 model speakers. 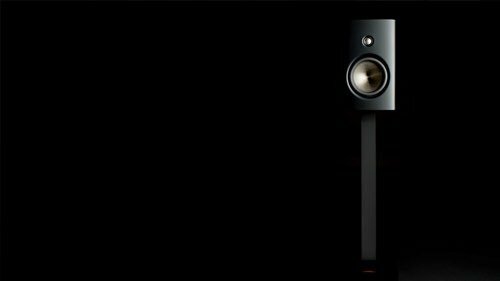 Sonically, the biggest difference between the two speakers lies is the midrange. 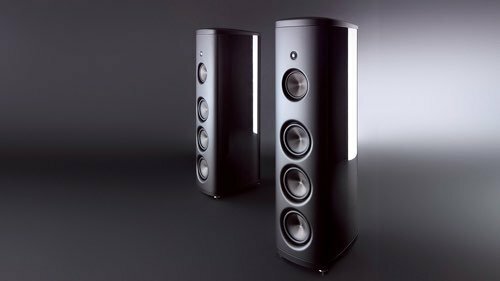 Yes, the speaker is quieter, cleaner and more resolving than the earlier version; most significantly, though, the midrange now better matches the transparency of the upper and lower octaves. The low end is tighter and more detailed, yet has an uncanny ability to capture the sound of say cellos or basses. The upper octaves are smoother, less brash and more linear. There's a marked improvement in the speaker's ability to focus that center image. The S5 Mk. 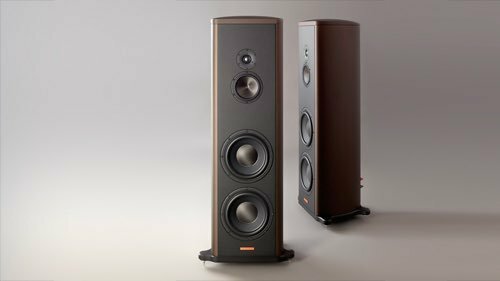 2 might very well be the sweet spot in the Magico speaker line providing a bit of the flavor of Magico's more expensive M3s without quite the level of the new M3's refinement and quietness. " 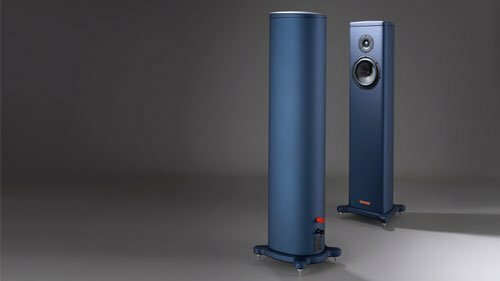 Stereophile: ""Dammit!" 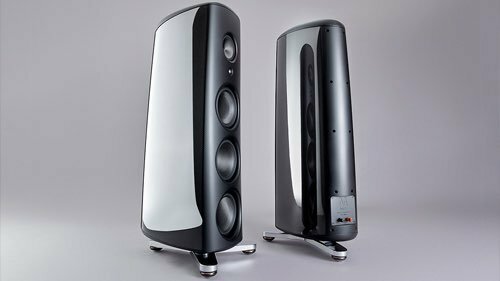 No sooner had I praised small loudspeakers while dismissing large speakers as potentially having "large problems," in my review of the Crystal Arabesque Minissimo Diamond in the October issue, than I had to eat my words. 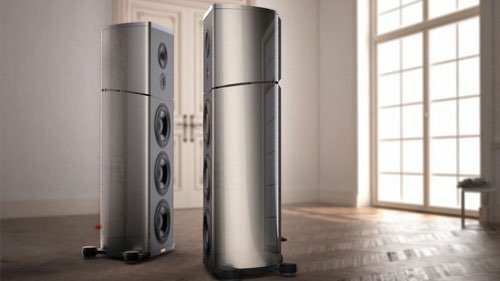 Only days after that issue had gone to press, Magico's VP for Global Sales & Marketing, Peter Mackay, and CTO Yair Tammam, arrived at my place to set up a pair of the Bay Area company's floorstanding—and very large—S5 Mk.II loudspeakers."